irishrock.org: Very Funny Santa, Now Where's My Real Present? Very Funny Santa, Now Where's My Real Present? 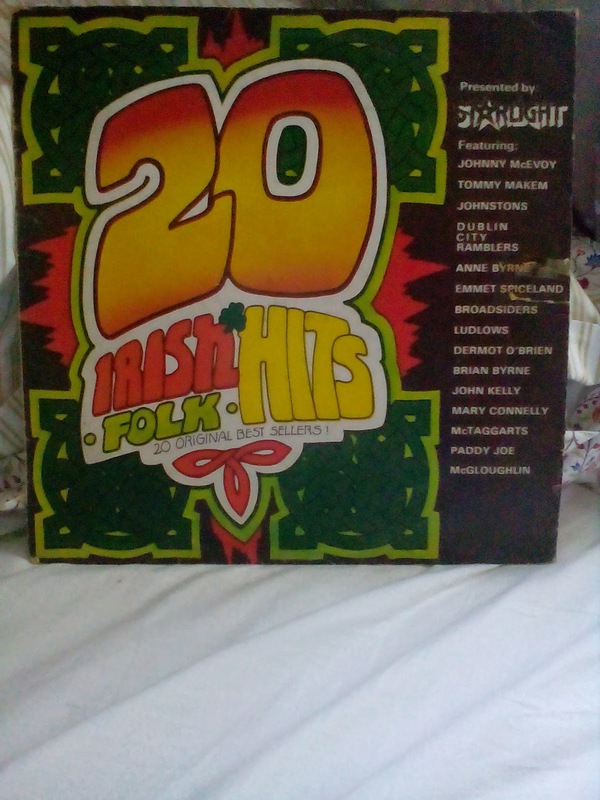 A companion volume to 20 Greatest Irish Hits on Starlight Records, with another effective Jim Fitzpatrick cover. 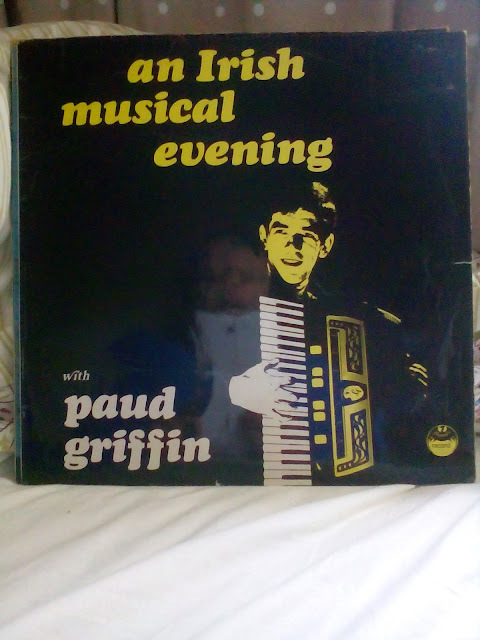 UK edition of his best known album. My Dad went to school with John McNally, when he was known as Brendan MacNally. Wow. Des Smyth the ladies man in 1976: the flares, the hair, the chest hair!, the leather belt with the big buckle. I'd never seen this LP before. Track selection looks not bad: You've Lost That Loving Feeling, The Letter, Love Potion #9, etc. Liner note by Del Shannon! CBS Ireland were busy in 1976. Pure Northern country. Unbelieveably cheesy cover, even by Homespun Records standards. 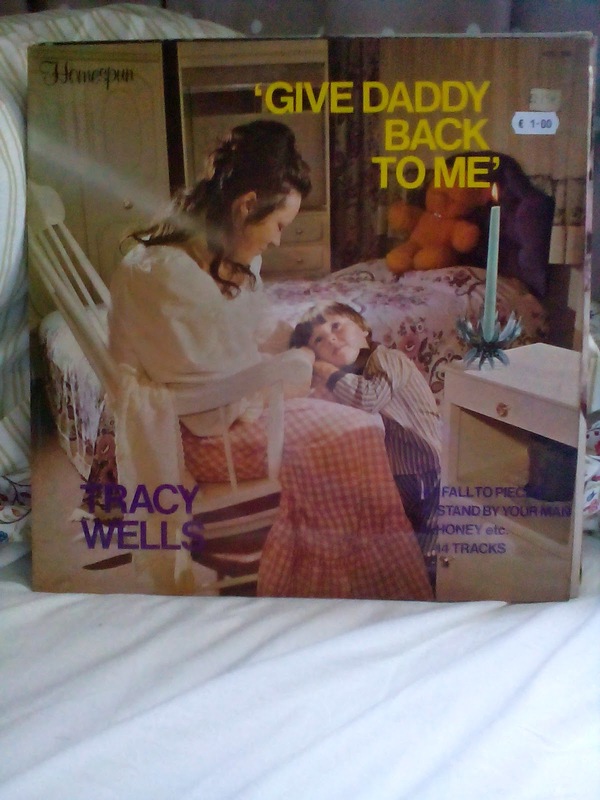 Tracy Wells, 1975. On Phoenix Records, 1968. Any information about this label greatly appreciated, just get in touch.